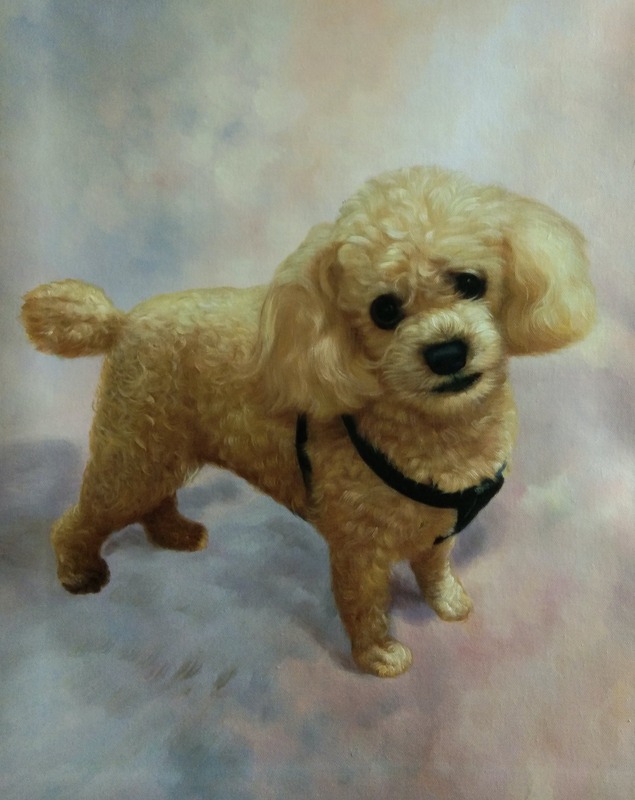 We loved our portrait of our sweet Little Man Brody! It looked just like him. There were a few small minor adjustments that were made and our artist was very accomodating. I would have liked the option of either vertical or horizontal. My husband wasn't fond of the background. Other than that we were well pleased.